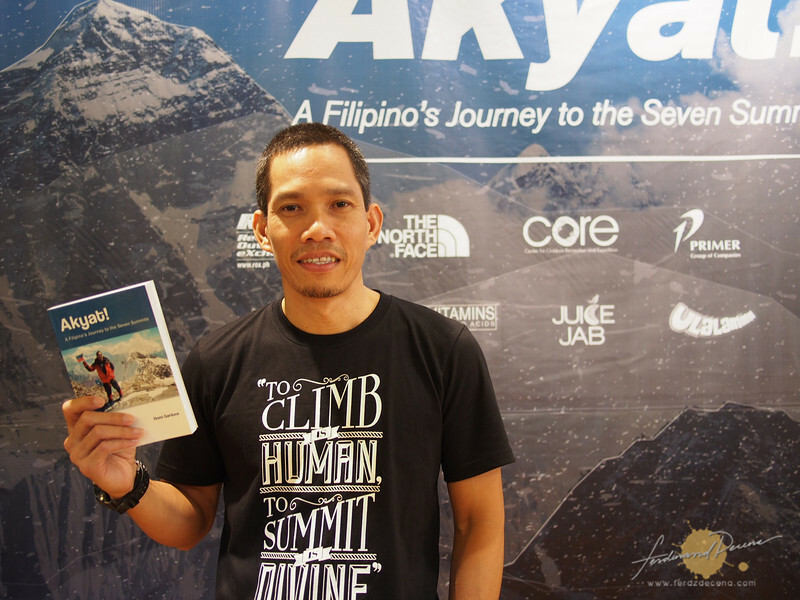 Today, the Philippine Travel Mart, now on its record breaking 24th year kicks off. The trade show will run until the weekend, Sept 8, 2013 Sunday at the SMX Convention grounds, Mall of Asia. Went there earlier to see the 350 exhibitors and look for great deals. I especially liked connecting with some of the region’s tourism representatives, the hotels and most especially the airlines with their sweet deals. 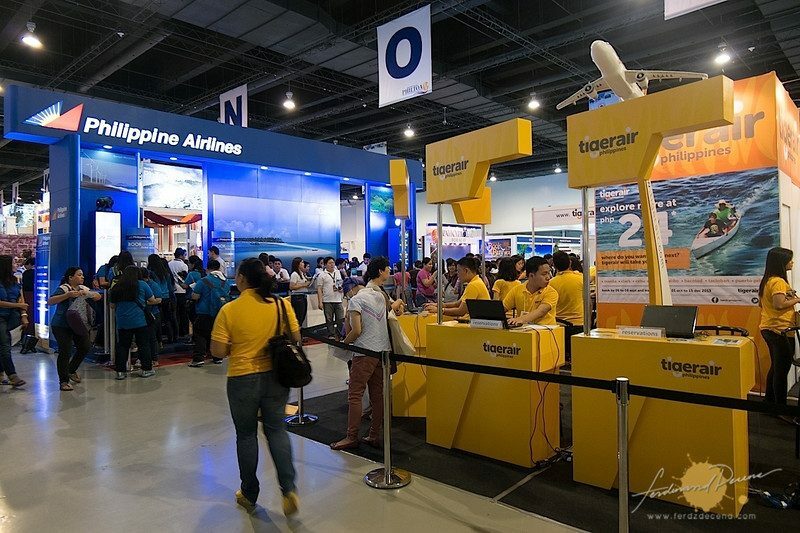 PAL, CEB, ZestAir/AirAsia, SkyJet, Seair and Skyjet are present with their respective booths. They got really good deals on flights not just on future flights but immediate ones as well. Do visit if you like deals on anything travel related. How about a 747 fuselage-inspired interiors for a store where jet-setters and wanderers can find practical travel accessories to make one’s journey as comfortable as being at home? 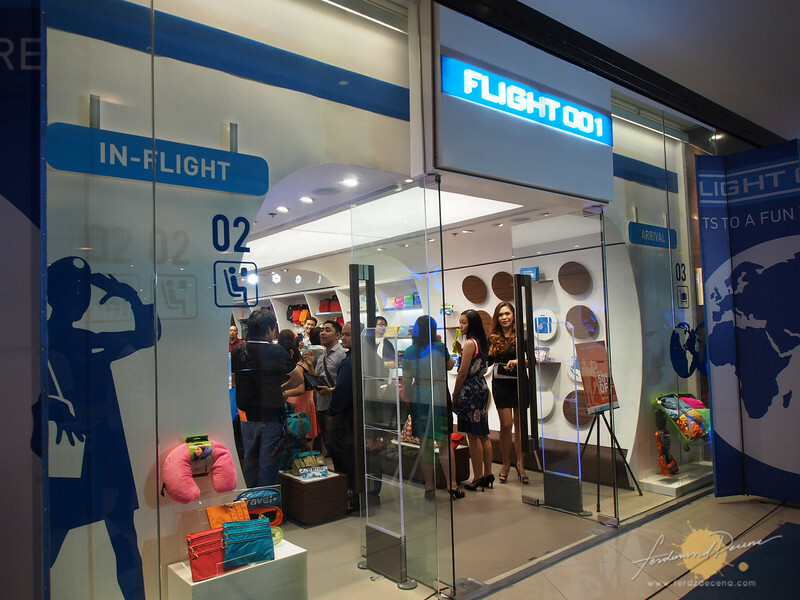 Check out the newly opened Flight 001 (pronounced as Flight One) concept store at Shangri-la’s Mall’s East Wing. 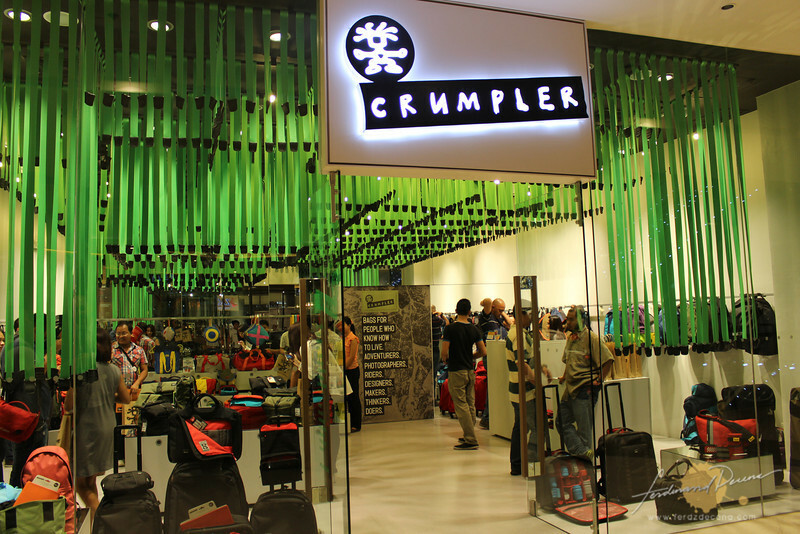 A wonderful looking retro-designed store carrying their color coordinated and nifty organizing accessories and other handy items for the travel-bound individual. It was a very interesting afternoon. Most of my photography work mainly deals with Travel and Lifestyle but there are times it would cross to some agricultural subjects. Majority of Filipinos eat rice and it’s no secret we have a large farming industry here like the area sof Pampanga and Cordilleras. 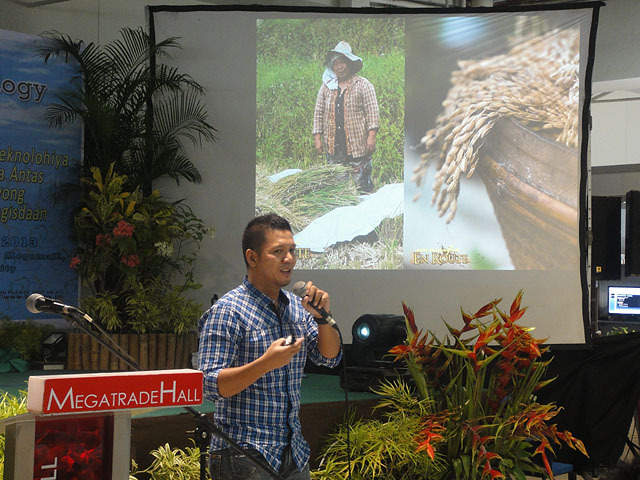 I was glad I was invited to talk about Agricultural Photography on the 9th Agriculture and Fisheries Technology Forum and Product Exhibition at SM Megatrade Hall 2, at SM Megamall as it made me dig into my photo archives and look for works encompassing the theme and infuse them to my presentation. I knew I had limited time so I try to put in relevant concepts in my 1-hour discussion including the Q&A portion. The forum was a great venue for learning and sharing, I shared about photography, in return I learned a bit more about the agricultural industry. 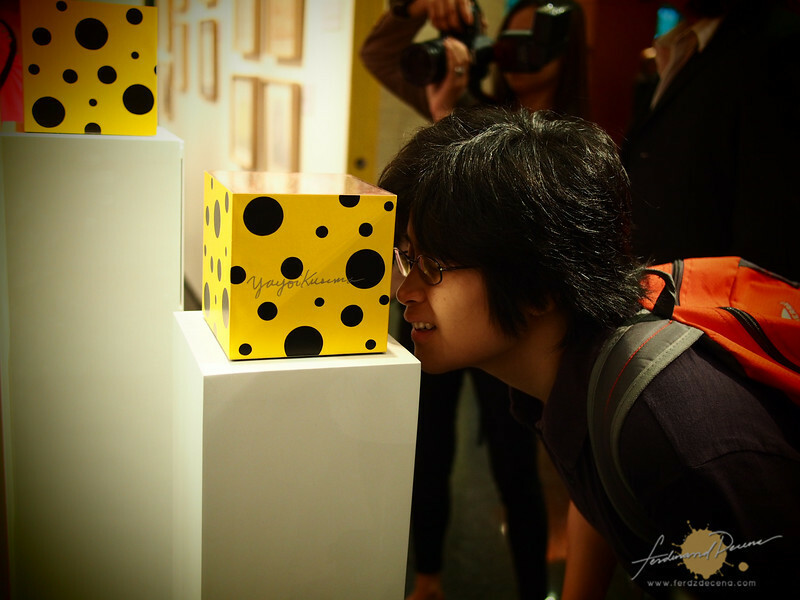 I also got a chance to do some rounds in the exhibition. It was very interesting as different regions were able to showcase some products from organic food and produce, cultured mushrooms, wild honey and more. Entrance is free and runs from August 8-11, 2013. So today is the last day to check it out!